PLEASE note the following information, From 2017, all our tights size has been adjusted according to previous customers' feedback. So it is a standard American size now!!! Please REFER new relevant data, waistline, hipline to get a more awesome/elegant trousers RATHER THAN the reviews before 2017. Believe the new version which comes from history data analysis will align your body more well! How It Works Our cycling knickers design has distinct differences compared to other bicycle pants out there in the market. 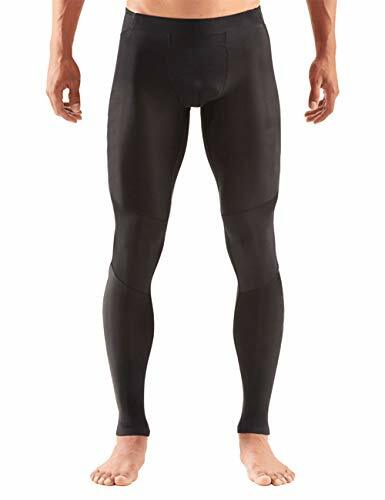 Designed with a high elastic and breathable material, our cycling pants shape nicely to your thighs for full range motion and fit comfortably on your skin. 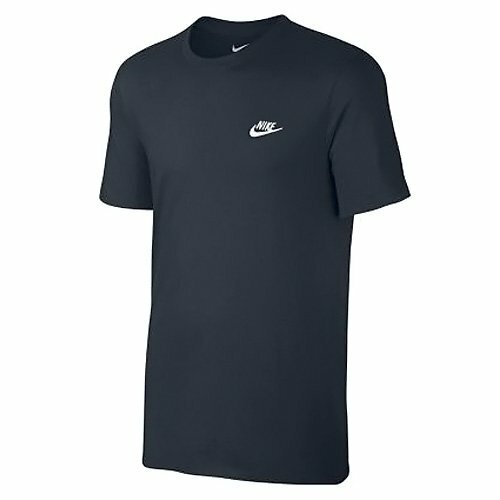 This enhances your movement during exercises and provides maximum comfort while you are wearing. 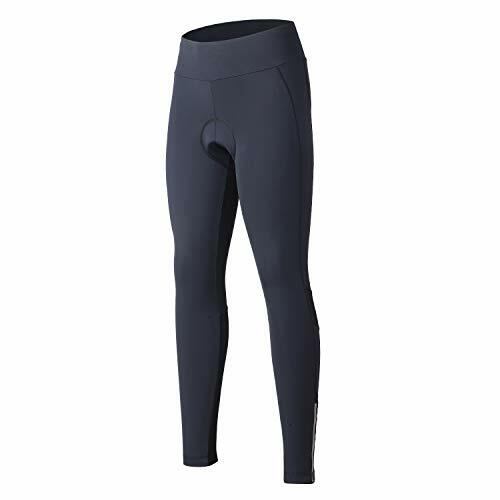 One Product Does It All 4ucycling's women bicycle pants has so many features and benefits which will make your purchase a worthwhile and lasting one. 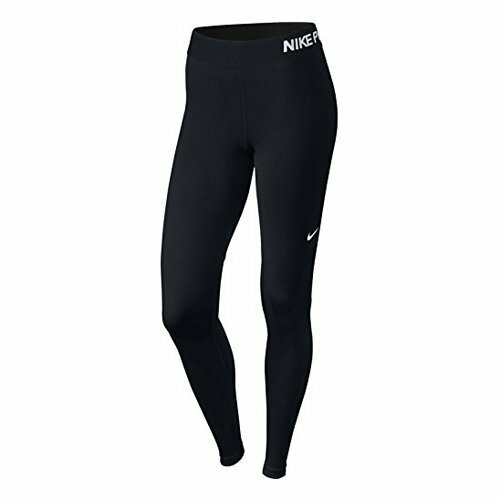 It helps to generate muscle support, fight muscle fatigue, and keep your tights firm. Its durability is able to withstand any scratches or knocks and it does not get wet easily too. Cushions Hip With Comfortable Support Our 3D padded cushion is designed to fit specially for each individual. The foam in the cushion molds your hip so that you feel more comfortable wearing them after each time. Moreover, it is well constructed to give full protection and comfort to your hips so that it relieves any hip pain and reduces stress on the hips while sitting on the bicycle seat for too long. 100% Product Satisfaction Guarantee We promise that our women bicycle pants will be one of the best sportswear products you've used for your daily outdoor activities, travel, and competitions. If you don't love the results, we'll give you a full refund without a doubt. Order right now don't wait because you'll be missing out the best comfortable cycling pants ever made. 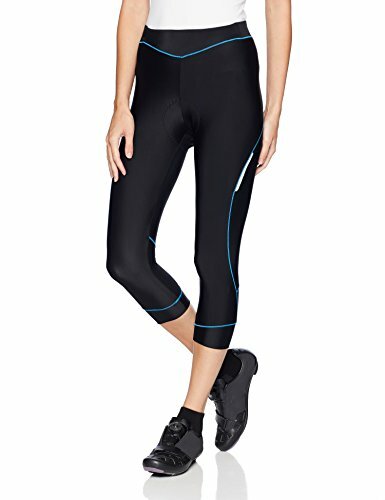 HIGH ELASTICITY, BREATHABLE COur elastic cycling pants mimics the natural elasticity of your skin, allowing full range of motion when you exercise so that you do not have to worry that it gets torn easily or feel restricted to your actions. Unlike other women cycling tights, our design allows your skin to breathe easily which provides optimal relief for your skin even after a long day of exercise wearing it. 3D PADDED CUSHION FOR 100% PROTECTION ON THE HIPS - Our padded cushion fits nicely around your hips and protects your hipbone from injuries during prolonged period of competitive cycling and long-distance cycling. Instead of using gel as cushion for our bike pants, we use lightweight foam so that it moulds the shape of your hips perfectly so that you will feel especially comfortable.Discover the difference wearing 4ucycling women compression tights. REFLECTIVE STRIPS FOR SAFETY - We care about your safety so we have included reflective strips so that you can ride securely at night. EXCELLENT VALUE + 100% MONEY BACK GUARANTEE You will surely enjoy our product's extreme comfort and versatility. If you are not satisfied with our product for any reason, JUST SEND IT BACK for a full refund. 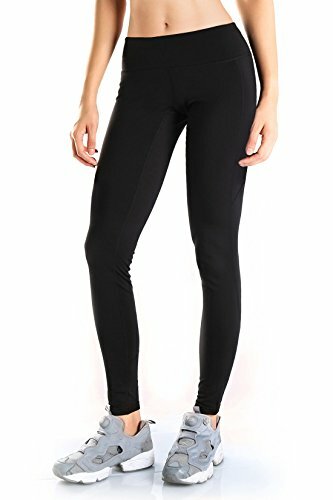 Yogipace Women's Water Resistant Fleece Lined Leggings are thick, thermal winter leggings. 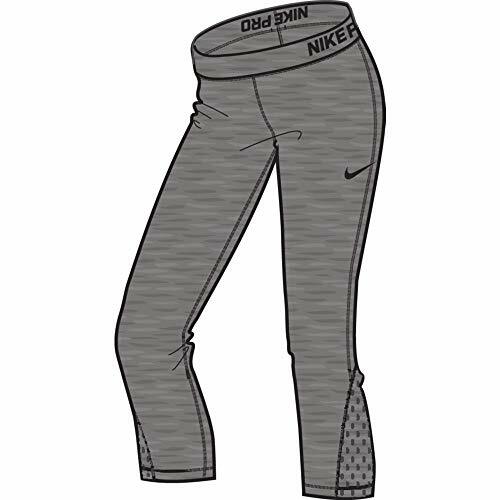 Designed in water resistant fabric, the leggings have an inner fleece lining and are the ideal base layer to keep you warm this winter. 220g/m2 82% nylon 18% Spandex,fabric has good elasticity, more close to the skin ,quickdry.Fabric wicks sweat alway from your skin,pulling it to the garment's surface and evaporation.This keeps your body cool,dry and light,so you can keep working hard.This compression massages the muscles to help work out lactic acid. Back leg mesh panels allow for ventilation. Tight fit provides a locked-in feel. 3/4-length hits at mid-calf for a feminine silhouette. Waistband can be worn as flat front or rolled to show logo.